On 2 December 1548, an indenture was issued to the mint at Durham House ordering the striking of all denominations of silver coins, including farthings. at 4 oz. fine. 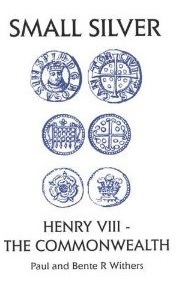 Despite this order, there are no known farthings that can be attibuted to the Durham House mint1. In August 1551, the quality of the debased coinage was addressed, resulting in a devaulation of the debased currency by 50%. 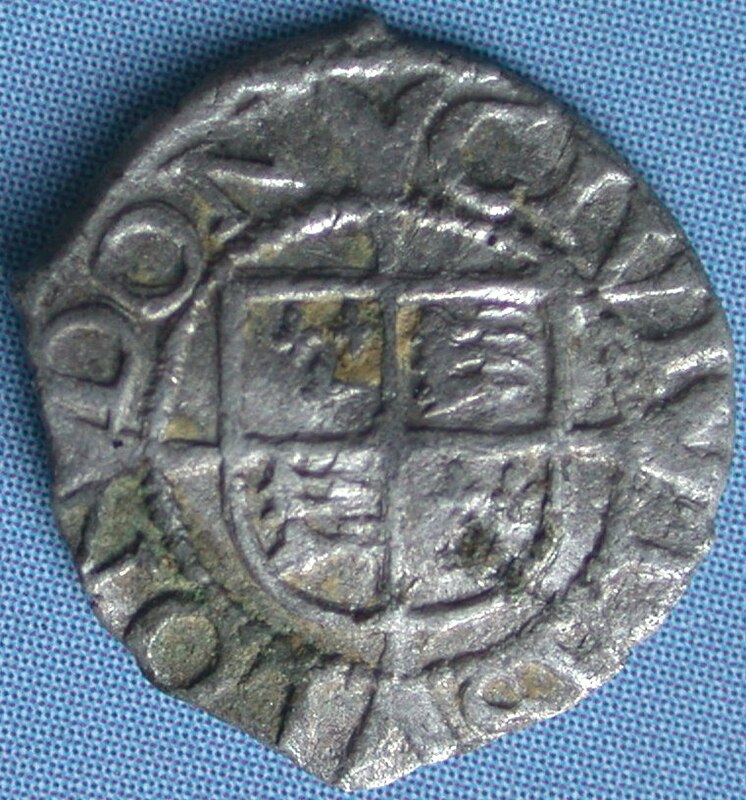 As such, the debased halfpenny of Edward VI served as the 'de facto' farthing. 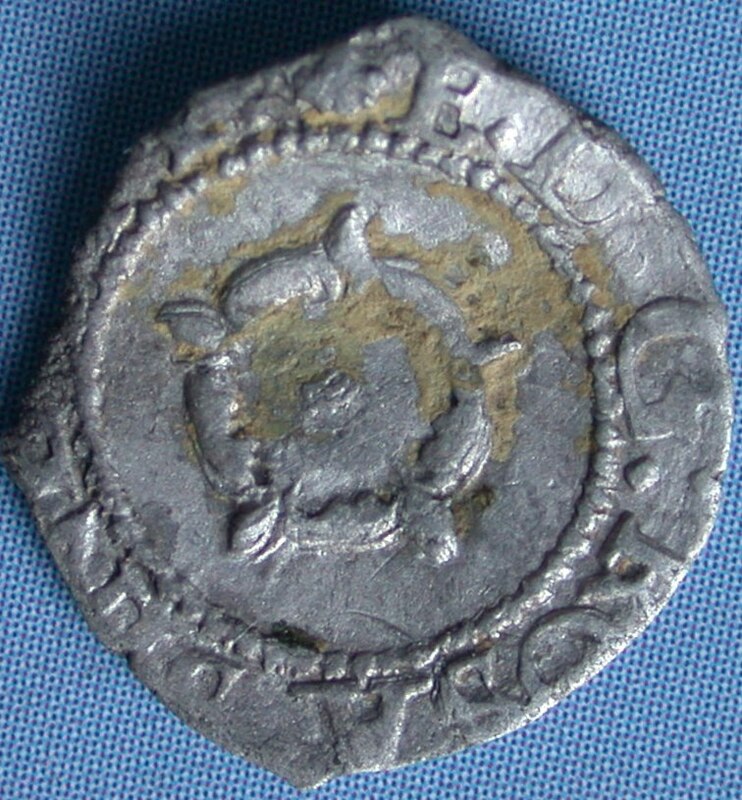 An official farthing of fine silver was also produced although there is no known indenture authorising its production. 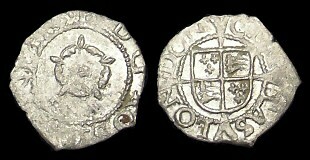 Currently, this fine silver issue is the only known hammered silver farthing struck with the name of Edward VI. 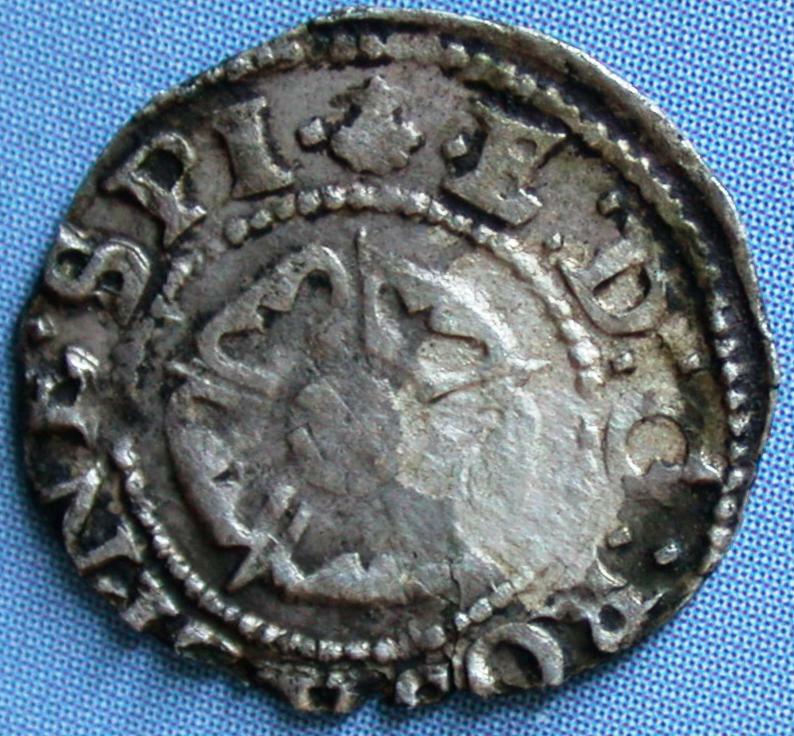 The light weight and small size of the silver farthing had made it impractical to manufacture and use. 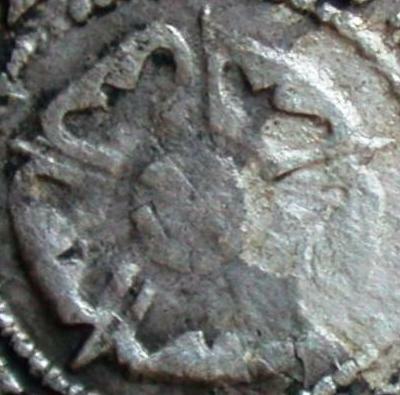 This was the last reign in which hammered silver farthings were minted. Queen Elizabeth I ordered the production of a new silver Three-farthings... but that's another story. Obverse: [E·] D· G [ROS]A SINE SPI around a Portcullis. "Long Cross" pattee with three pellets in each quarter. 1551-1553. The only know example is in the British Museum. These "Base Issue" halfpenny had so little silver in them that they were only ever used as farthings. 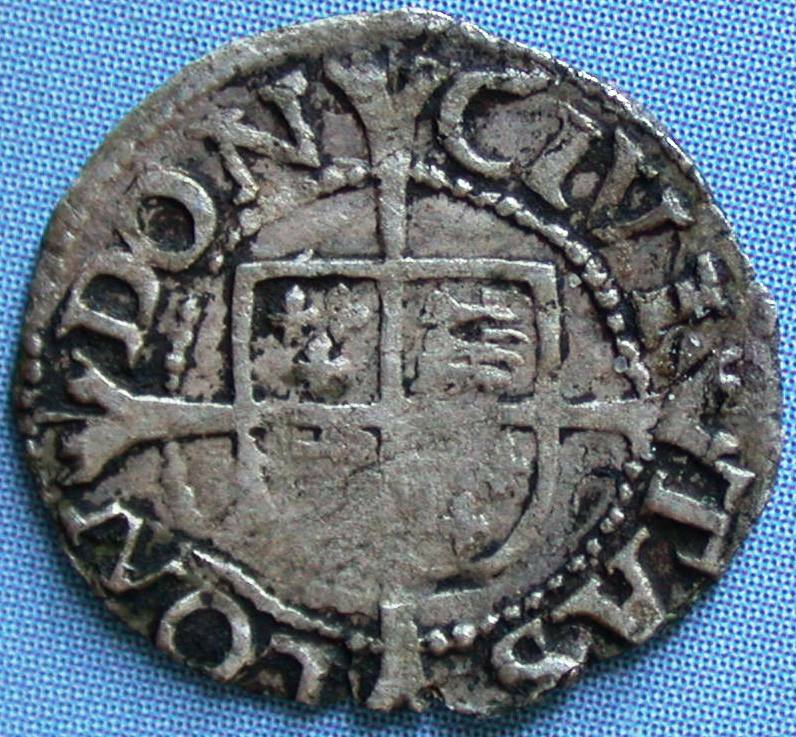 It was recorded in the Kings Journal from 1551, that the value of the base coin was further dimished; the Halfpenny was to be used as a Farthing. E.D.G. ROSA·SINE. SPI around a Rose - Type 1. "Long Cross" pattee over the English Coat of Arms. E:D:G: ROSA: SINE: SPI around a Rose. E:D:G: ROSA: SINE· SPI: around a Rose - Type 1. ·E:D:G: ROSA[:] SINE· SPI· around a Rose - Type 2.